Do you like collecting a bead soup stash? 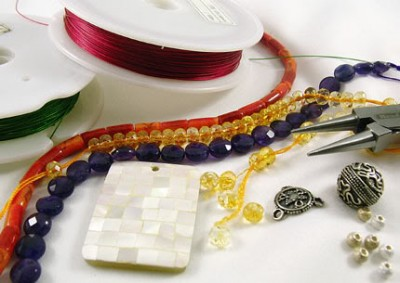 Do you still have plenty of beads left from your jewelry-making projects? 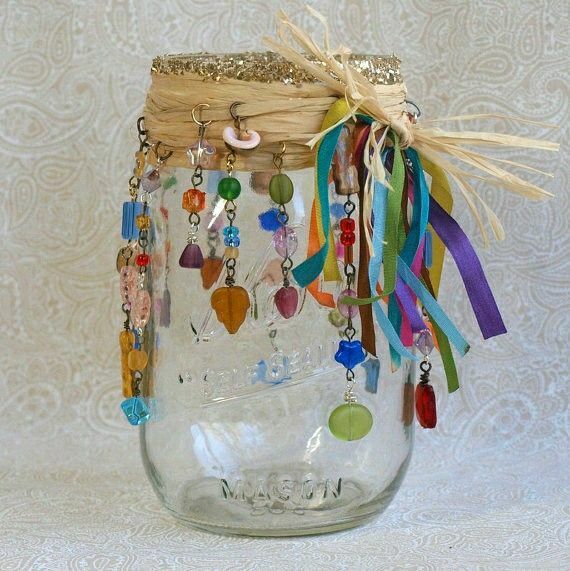 If you have lots of them, don’t you think it’s time to use those beads and do something creative? 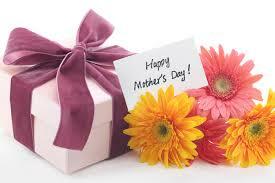 Since Mother’s Day is just around the corner, have you done your last-minute shopping for the special ladies in your lives yet? Born on the month of March? 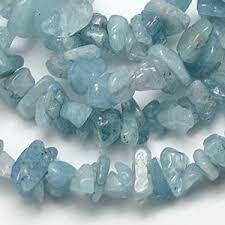 Then you’re fortunate as Aquamarine is your birthstone — a member of the beryl family. 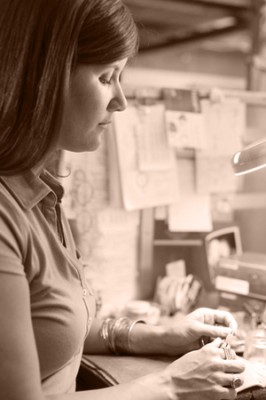 Excited to create your next piece of jewelry? 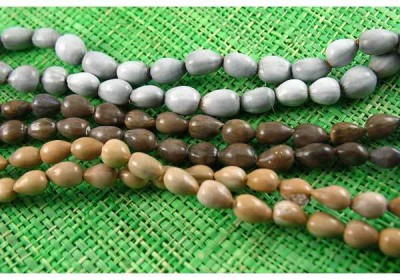 Have you decided what colors, style and size you’ll incorporate in your future jewelry projects? Jewelry is a wearable art. 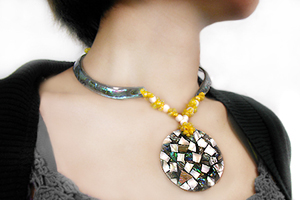 It provides glam and individuality to the wearer. If you want to invest in jewelry, opt for an item that is absolutely worth it. 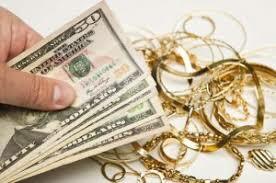 Investing in the right jewelry can give you confidence. It also feels special. There’s something delightful about the glow of precious metals and gemstones. Ever wondered why some jewelry pieces call our attention, some simply don’t? 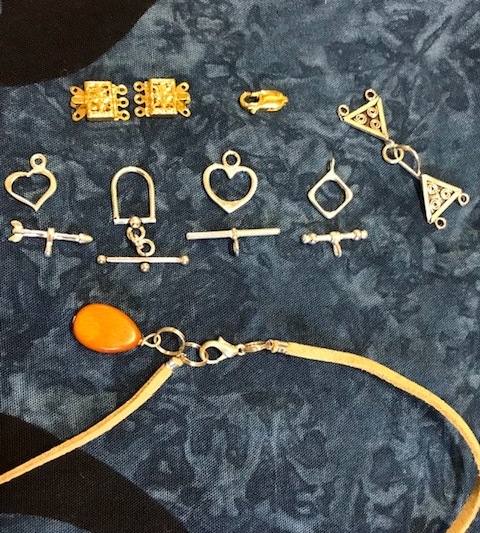 Let’s consider two approaches to learning jewelry making: as a craft, and as an art. A brief differentiation of each approach can help us align our preferred techniques with our ultimate design goal: create jewelry that gets noticed and sells..
Photographing jewelry, or beads for that matter, can be a daunting task to most beginners. But we all know how photos can actually make or break a sale. Right on.